Is your law firm's marketing and intake working to filter out undesirable clients and capture only the best leads? Learn how to improve your firm's processes in this webinar with Attorney Sync's marketing director Kelly Street. 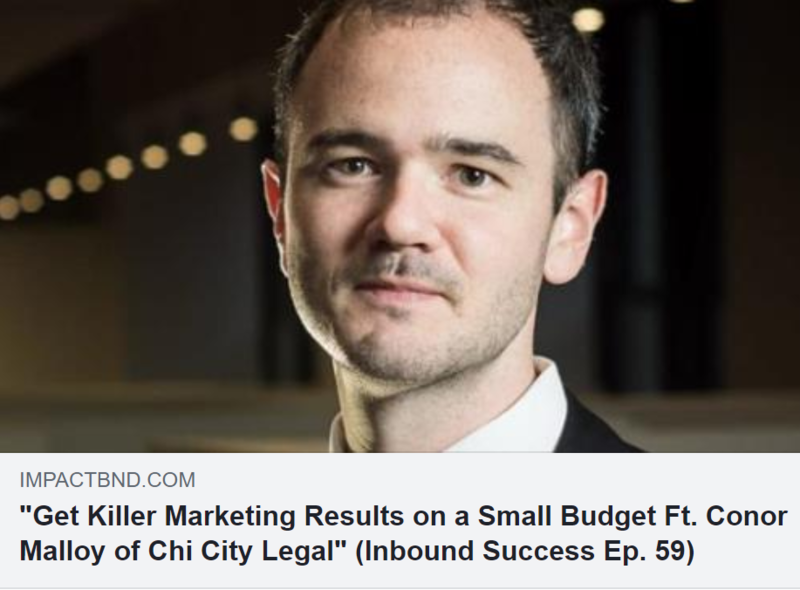 Smith.ai client Conor Malloy of Chi City Legal, LLC shared his playbook for small businesses looking for lean, effective marketing tactics and automated workflows today on IMPACT Branding & Design's Inbound Success podcast with Kathleen Booth. Tune in or read the transcript! Do you use or are you considering using Filevine case management software? Explore the core features of Filevine and see how your Smith.ai receptionists can work with your Filevine forms and calendar to bring greater efficiency to your law practice. Are you getting the most out of your Smith.ai service? Our virtual receptionists are capable of so much more than answering and transferring your calls, taking messages, and scheduling appointments. Notably, we can handle all of your lead qualification and new client intake. Here, we explain how this works, and how your business benefits. We’ll be blunt: Smith.ai is the right answering service for your boutique law practice. 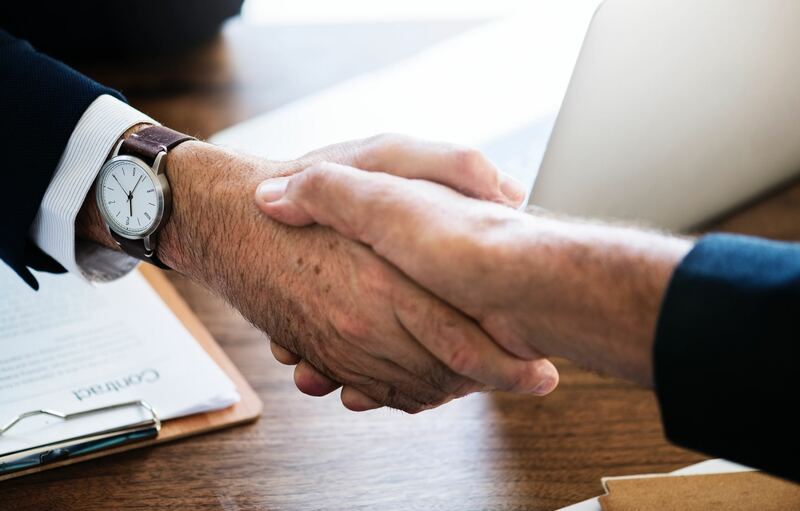 Our friendly, professional, virtual receptionists are here to support you in running your firm to its fullest potential. Your receptionists will be US-based. You will not be charged per minute, but rather per call. Included in your call plan are a wide variety of features designed specifically to help you optimize your day, and manage incoming phone calls as efficiently and effectively as possible. The receptionists at Smith.ai strive to project the image you want for your business. 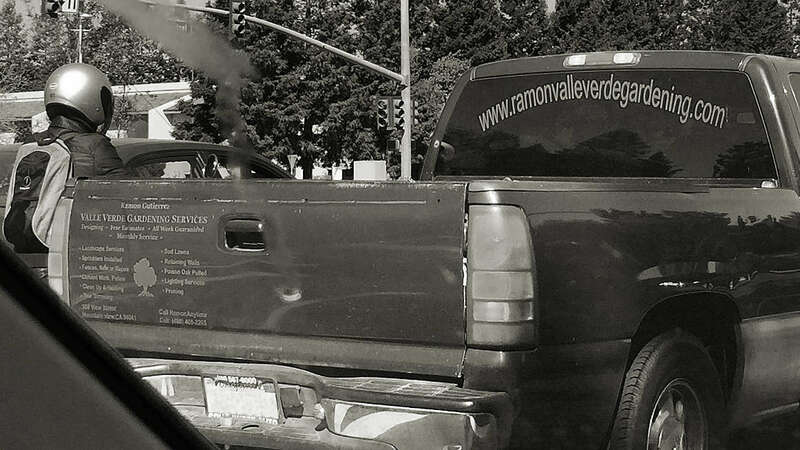 Rest assured we are collecting and handling your clients’ information with the highest degree of professionalism. Telephone calls are distracting. Plus, when you are a busy professional, they can get in the way of you making money. That’s part of the reason Smith.ai created its phone answering service. We want to help save you from spending all your time answering calls. Of course, we think fewer telephone distractions are important, but what does the Internet think? At Smith.ai, we work with you to improve and grow your business. One way we do that best is by helping you maximize efficiency. Unfortunately, for many pros, scheduling appointments and efficiency do not go hand in hand. Thankfully, Smith.ai receptionists can do more than answer phone calls and field basic questions; we can schedule appointments for you too! At Smith, we like to help busy professionals save money and time. 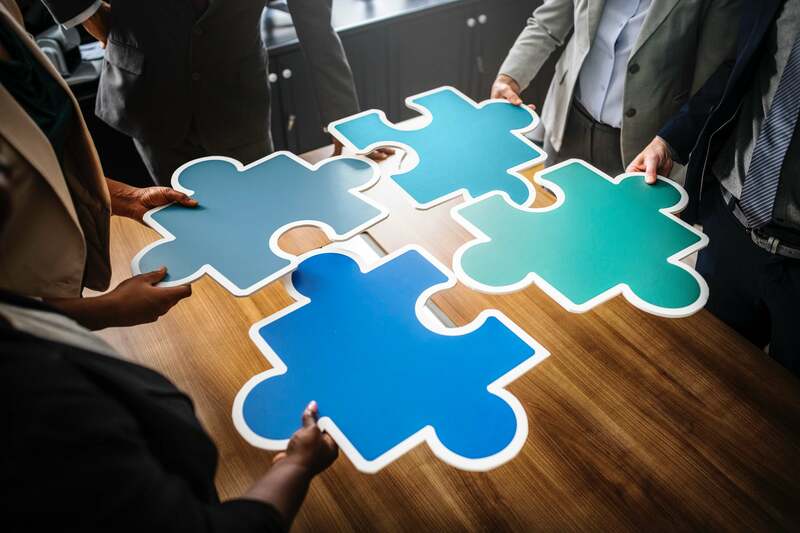 We believe this is the best way to help business grow. So, while many businesses prepare for the holiday season by offering Black Friday, Small Business Saturday, and Cyber Monday deals, we thought it was time for us to do the same. Smith.ai answering services features an intelligent messaging system that helps you screen and prioritize your calls. An integral part of that service is the instant call summary sent almost immediately after your call. When we first started, we sent it out via text message, but as we grew, our pros indicated their needs had grown. Here is a story of how one of our pros used Smith to support the customer service team of their busy online storefront.